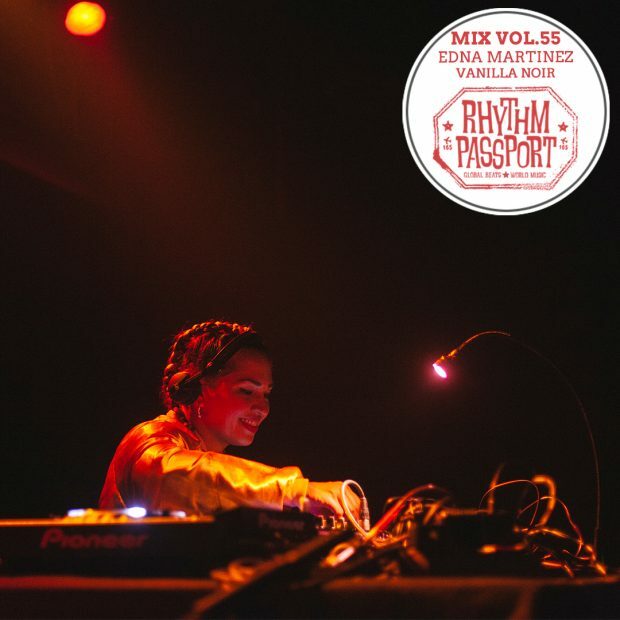 A musical selection by Edna Martinez related to her LatinArab project. “LatinArab is a DJ-set by Edna Martinez (Colombia) with live percussion by Romeo Natur (Germany / Palestina), both living in Berlin. This show is a melting pot of Oriental, Tropical, Afro-Caribbean, ancestral music and organic percussion (conga, bongos, darbuka, djembe etc.) with polyrhythmic grooves. LatinArab is also an event with a lineup that reflects the same concept of the DJ-set. Next 3rd edition of LatinArab will be on the 1st of February at YAAM.